You’ve suffered with the loss of your teeth for long enough. 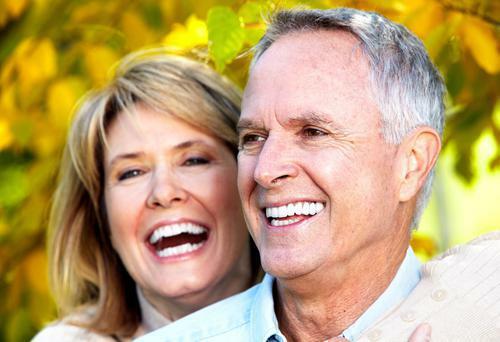 Now there’s a way for your smile to be restored with dentures in Bucktown. Your dentist says before you’re fitted with your new prosthetics, it’s important to know what types of foods are best to eat. Making the right selections will help to accommodate any soreness you may have and will aid in protecting your new fixtures. Read on to learn what foods you should stock up on. When you first get your dentures, it will take some time for your gums to adjust to chewing and biting into food. The complexity of the procedure you have done prior also plays a role in the level of discomfort that you’ll feel. You’ll want to rely on foods like these because they won’t add to any discomfort you may be feeling, nor will they compromise your healing process. 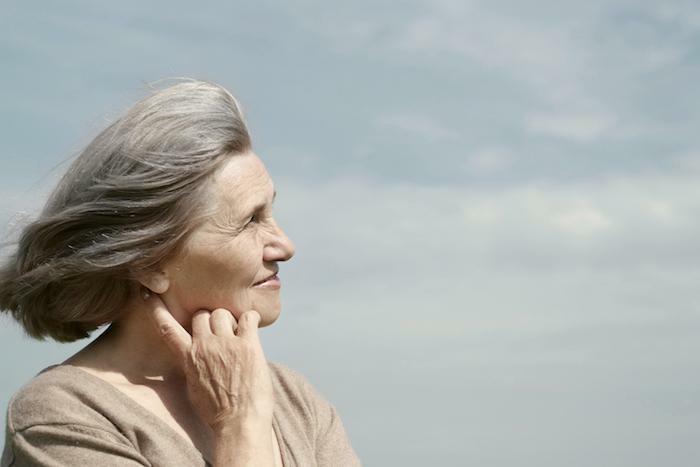 Following this careful regimen will eventually allow you to fully recover and return to life as normal. Still, there are some foods that you need to avoid. Whether early or late in the process, there are some foods that you should just stay away from. That’s because they can have adverse effects on your dentures. Sticky – Foods in this category can be problematic because they can eventually move your dentures out of place and allow food to get under your prosthetics. The danger of this is that it can lead to decay and irritation. Small, Difficult-to-Chew Pieces – If certain types of foods are difficult to eat with your normal teeth, then you can expect even more difficulty chewing them with dentures. Try to avoid popcorn kernels, shelled nuts and other similar foods. Hard – Some foods are too hard for your dentures to accommodate and should be steered clear of. Such items can cause uneven biting that could force your dentures to dislodge and can even damage them. Tough Meats – Eating meats that require more chewing and are harder to break down can also cause you to apply more pressure to your dentures. This can lead to them wearing down faster. You should seek to eat the softer cuts of meat to protect your prosthetics. 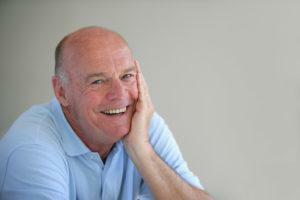 Having a new set of dentures is your gateway to regaining the life you once had. You’ll be able to smile with confidence and enjoy eating many of the foods that you’ve had to miss out on. 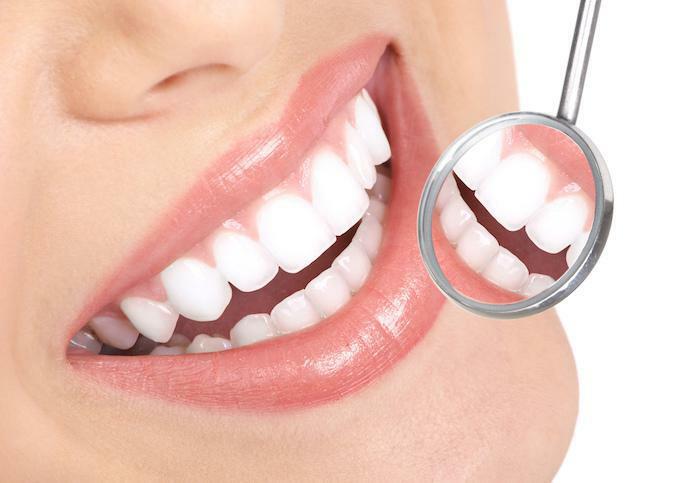 To learn more about the process or to schedule a consultation, reach out to your dentist in Bucktown today. Dr. Jerry Bock earned his dental degree from the Marquette University School of Dentistry. Since then, he’s gone on to complete several postgraduate programs in advanced modalities, including periodontal surgery, dental implantology and restorative dentistry. 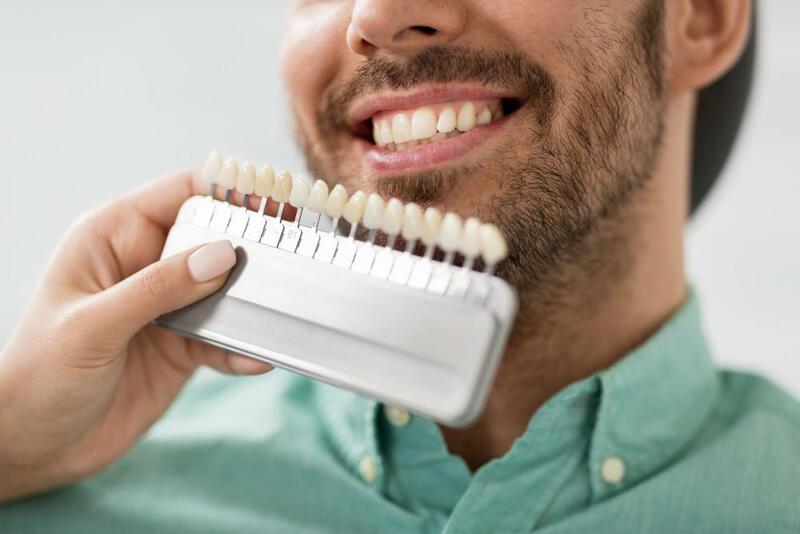 Dr. Bock helps patients regain the full function of their teeth at Cityview Dental Arts and can be reached for more information through his website. The list of things you wish were around when you were younger grows longer every day, but it shouldn’t stop you from taking advantage now. 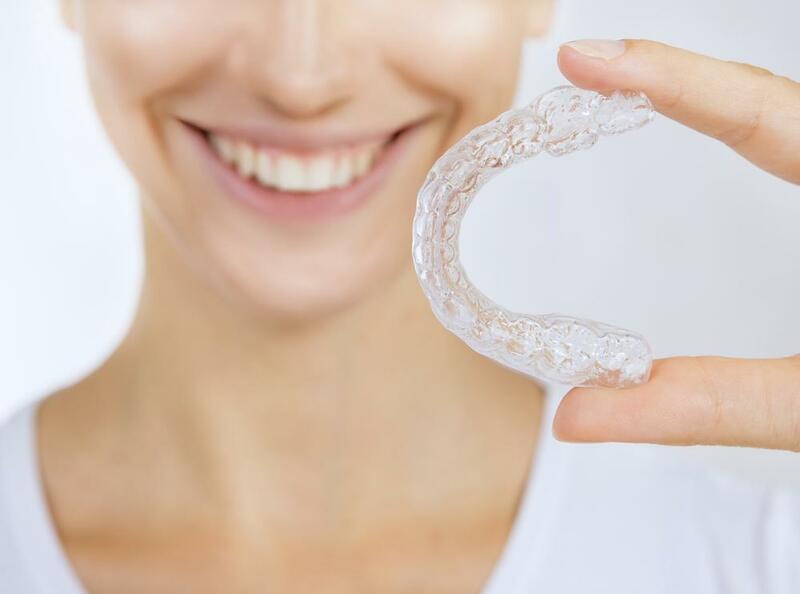 Especially when it comes to straightening your teeth with the innovative Invisalign system.